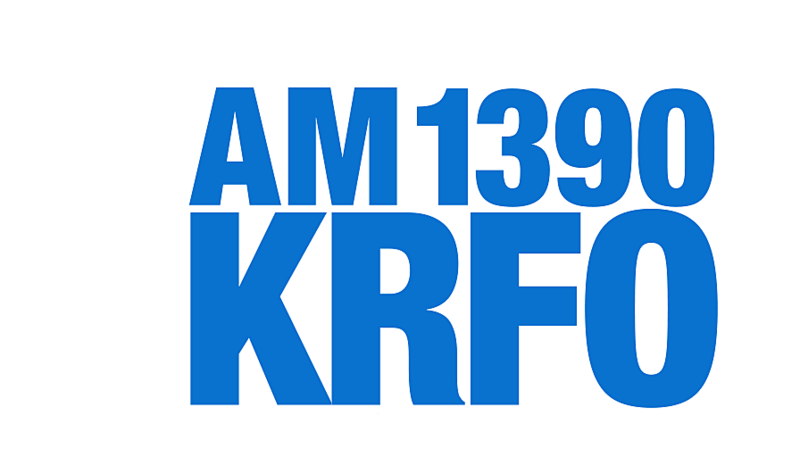 Faribault City Council member Kay Duchene joins us on the KDHL AM Minnesota program at 9:30 a.m. City officials are unsure if she will be joined by anyone from the council on the show. Duchene decided to step down from her seat on the council and we will ask the veteran council member what advice she would give to the two new people who will take their places on the council in January. You are probably curious to know what Duchene believes is the greatest accomplishment by the council in her tenure. We will definitely ask here about that and what the greatest challenges are for future city councils in Faribault. We will see if there is any new information concerning cleanup from the September 20, 2018 tornadoes that hit Faribault and the surrounding area. If you can't tune in at 9:30 a.m. We always try to have the audio from the program posted in this page promoting the show uploaded by mid-afternoon the day of the show.